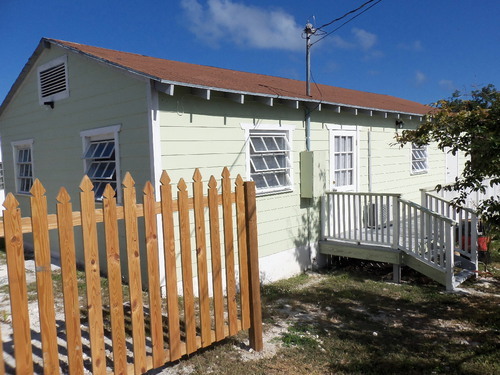 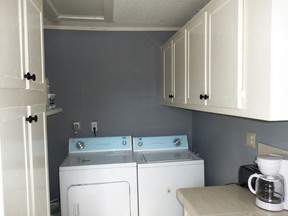 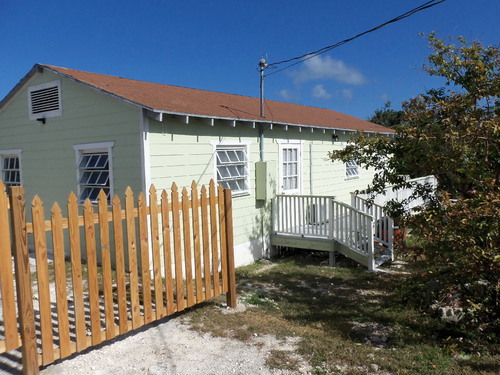 North Palmetto Point -2 Bedroom Cottage North Palmetto Point -2 Bedroom Cottage This wood siding cottage has Two(2)bedrooms, One(1) bathroom, kitchen with a laundry corner and a wood porch out front. 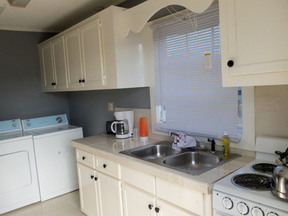 The cottage is completely furnished. 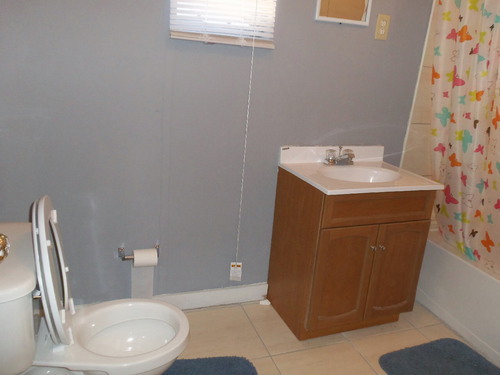 You can just move in. 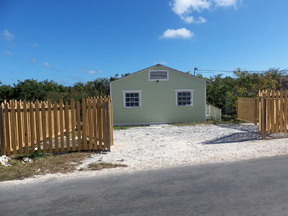 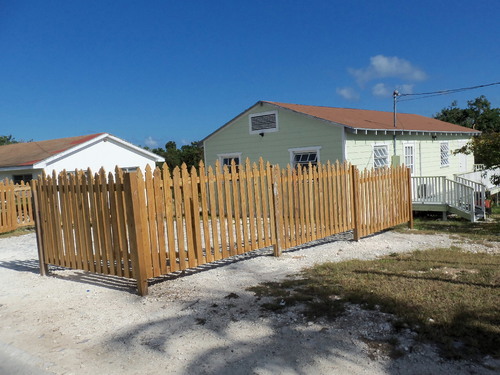 The yard has a white picket fence to the entrance and with adaquate parking. 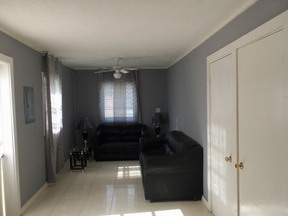 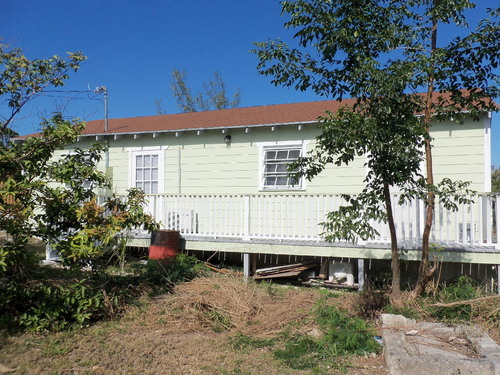 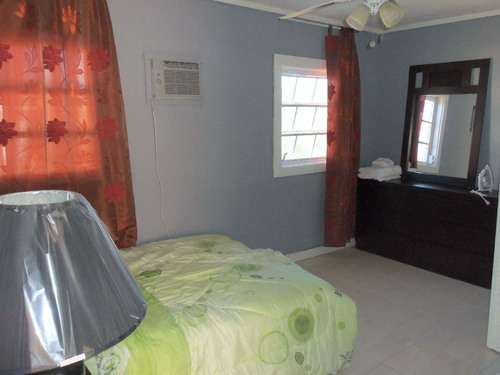 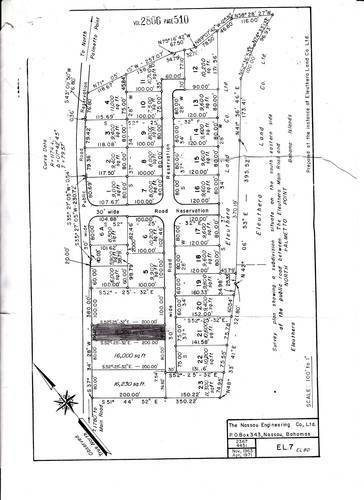 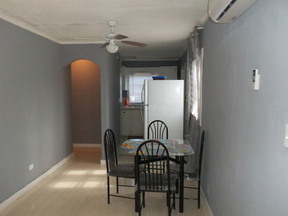 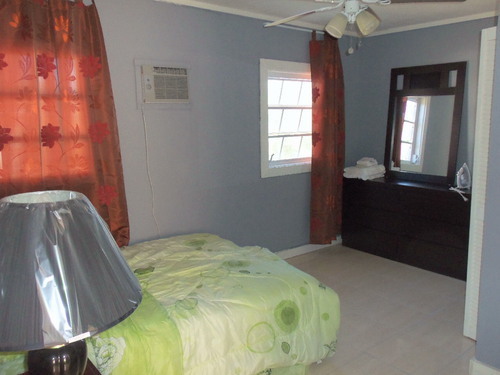 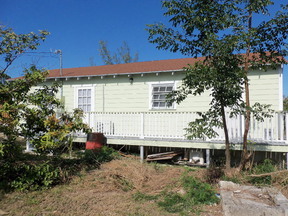 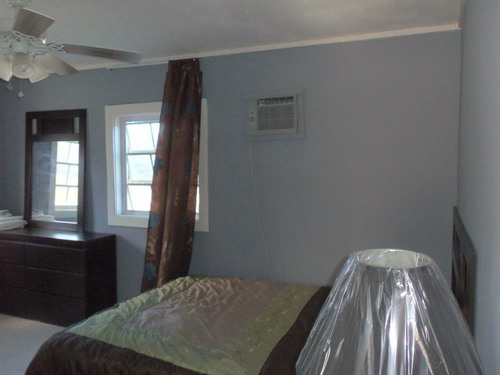 This is an excellent starter house or an investment property with great rental potential.